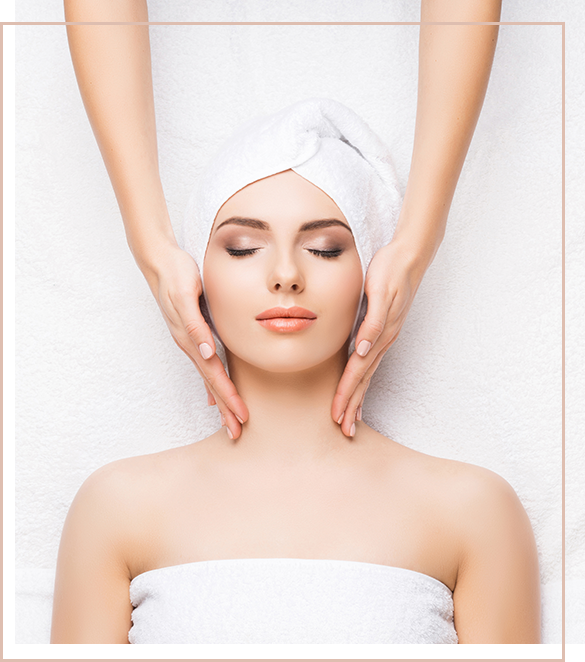 Beauty therapy services, by Be Beautiful, are conveniently available in salon at Ricochet Hair. 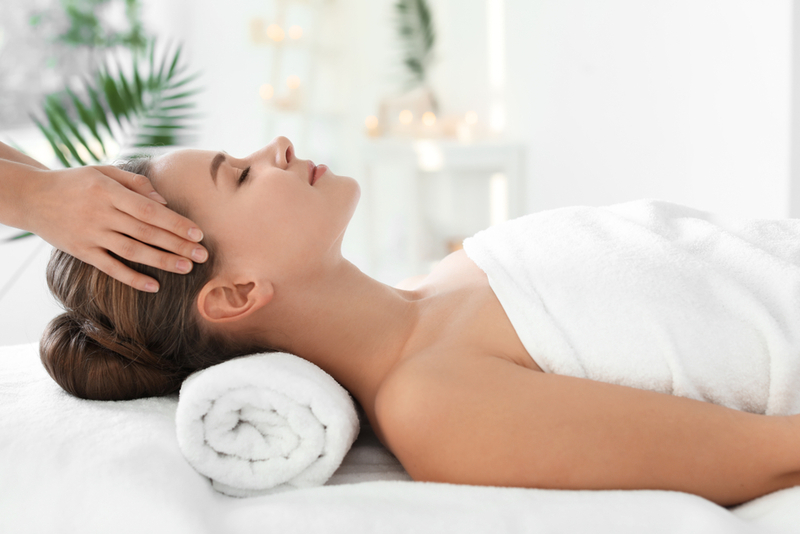 Our experienced Beauty Therapist, Maria, has worked in the beauty industry for more than 10 years. She is passionate and dedicated to assisting clients with their skin problems including conditions like acne, pigmentation and rosacea. Other services also include massages, waxing and spray tanning. Maria is constantly advancing her industry knowledge through seminars and additional courses on skin conditions and disorders. Clients leave the salon with a new sense of understanding their skin concerns. With in-salon treatments and homecare your skin will continue to improve between visits. Come and experience Be Beautiful services at Ricochet Hair for all of your beauty salon requirements under the one roof.